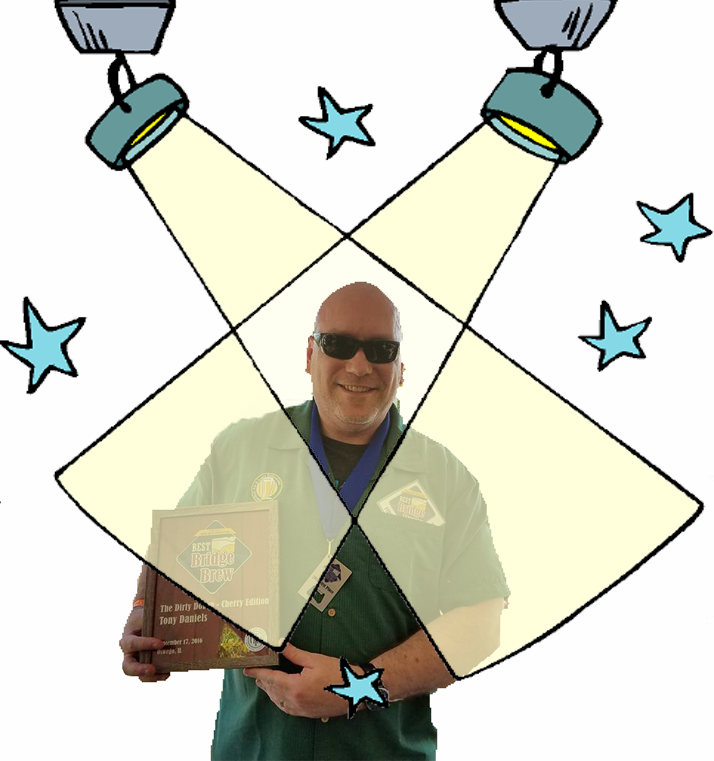 Congratulations to Tony Daniels for his 1st place trophy at the 2016 Brew At The Bridge contest! Tony also won the club brew contest that was held earlier this month! Congratulations to Michael Jacobs also for his second place beer! Both were outstanding beers.